A name you may not yet know, but NOARK Electric provides reliable products and efficient solutions to intelligent power and energy systems worldwide. 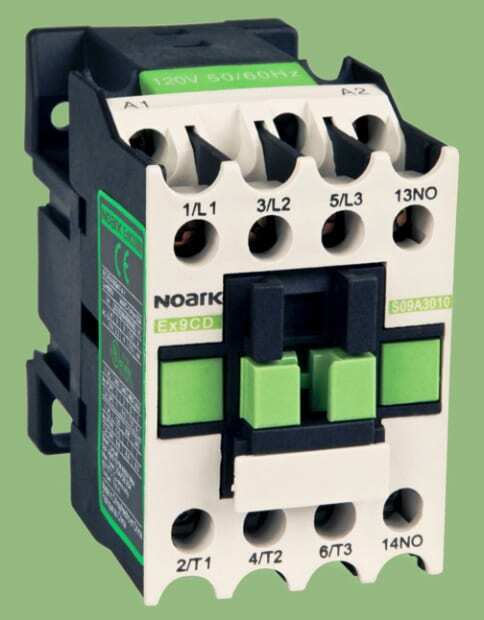 This global supplier of electrical components and intelligent control systems recently presented an assortment of UL 489 Listed circuit breakers, relays and contactors at the AHR Expo in Dallas. This show represented the company’s first trade show in the North American market. According to Tony Diaz, North American Product Marketing Manager, the company secured solid leads from numerous distributors, rep agencies, OEMs and panel builders of electrical systems. 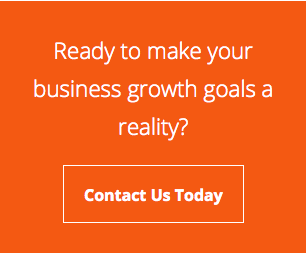 The NOARK value proposition centers on products that improve the profitability and maintain the highest levels of performance for customer end products, through the combination of local support with local inventory, exceptional value and superior product quality, backed by the industry’s first 5-YEAR WARRANTY. 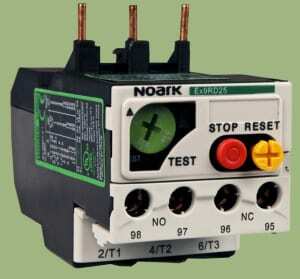 ALL ABOVE NOARK PRODUCTS ARE UL489 LISTED. Key personnel for Noark in North America include Paul Xu, VP of Strategy & Marketing, Ken Hilborn, Sales & Marketing Director, Tony Diaz, Product Marketing Manager and Kirk Wilson, West Region Manager. NOARK Electric, Inc., the North American headquarters of the company, was previously located in Rockford, IL and, due to its rapid growth and inventory commitments, has recently moved to a larger facility in Oak Creek, WI, just south of Milwaukee. The company is currently in the process of establishing a representative and distribution network to serve its primary markets, which include the building trades and electric panel board builders in various industries. A global supplier, NOARK currently operates four R&D centers, three distribution centers, 15 office locations and employs over 1000 associates. Sales for the company exceed $2 billion worldwide.